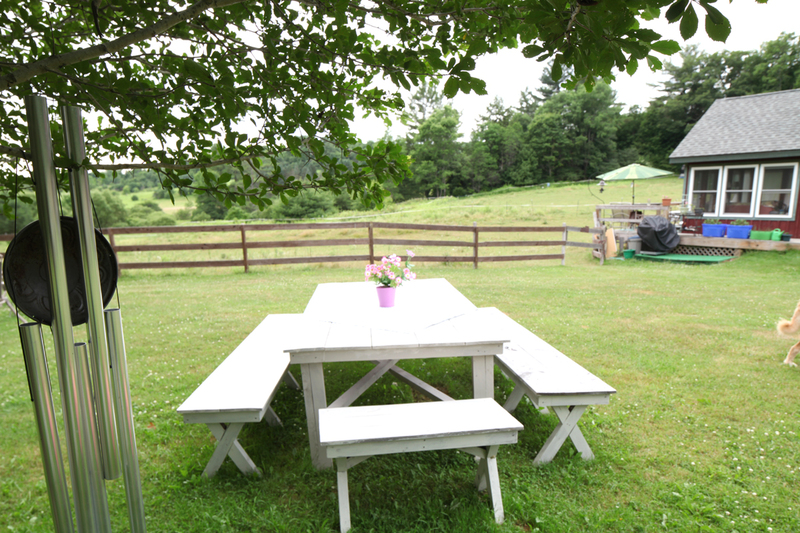 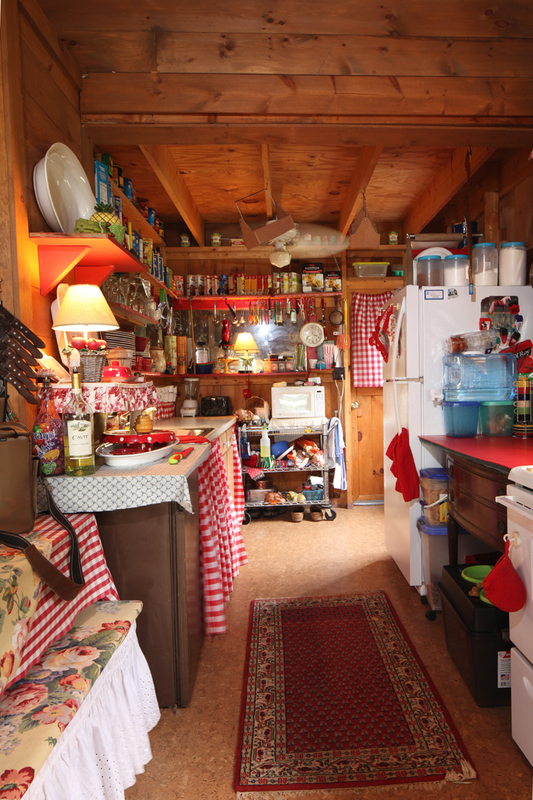 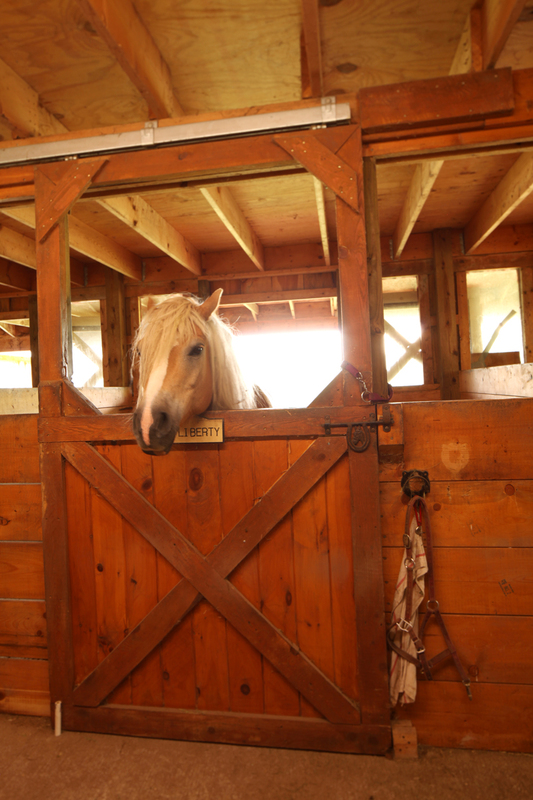 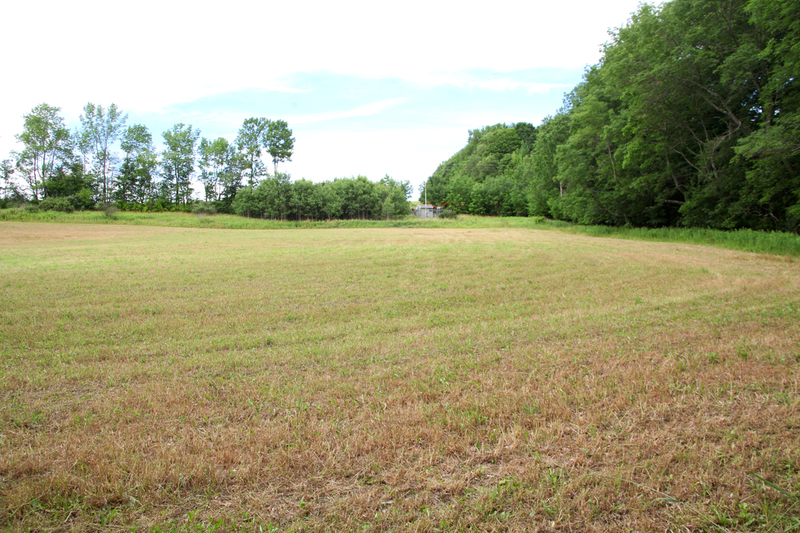 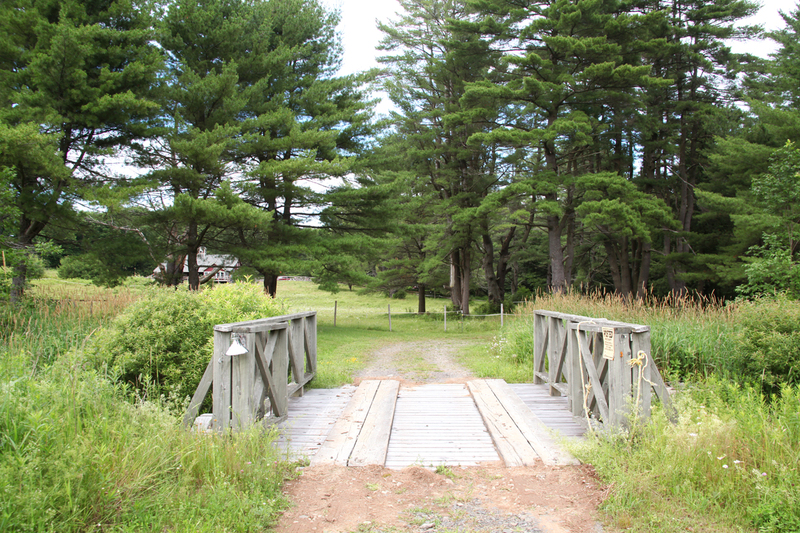 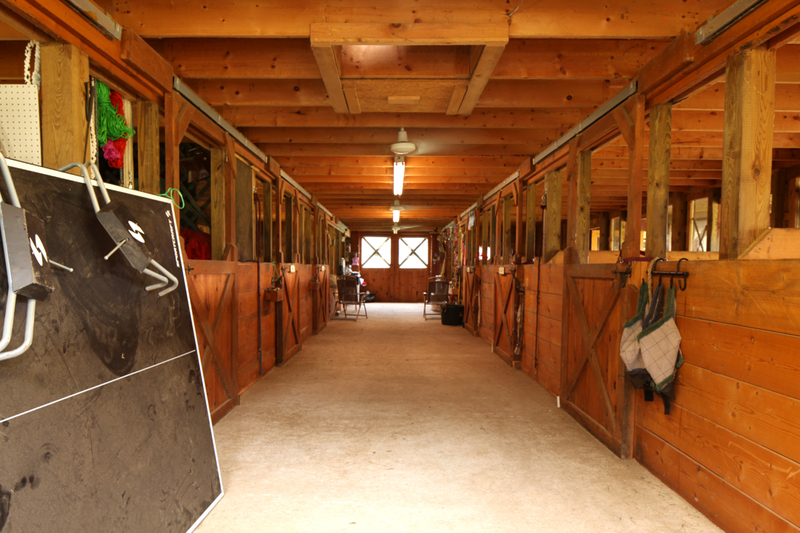 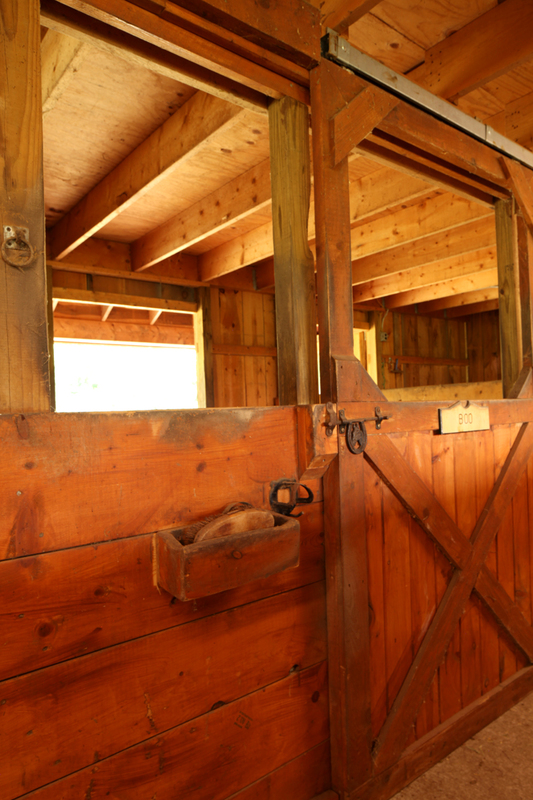 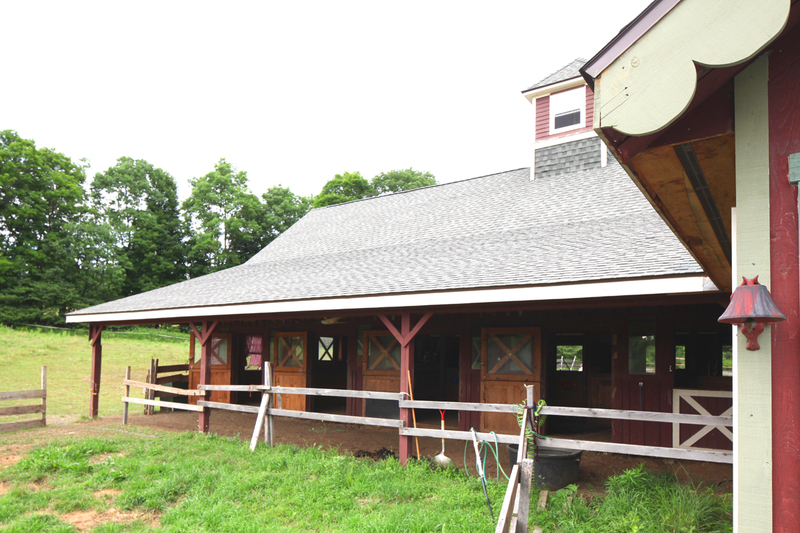 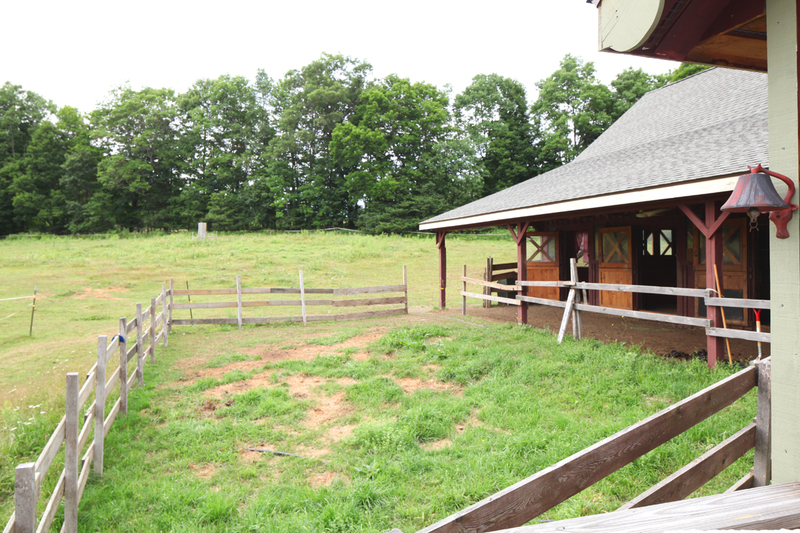 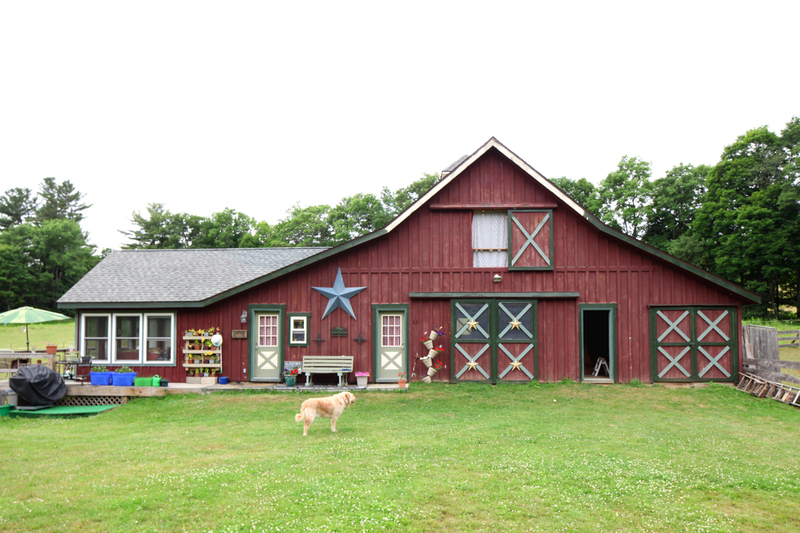 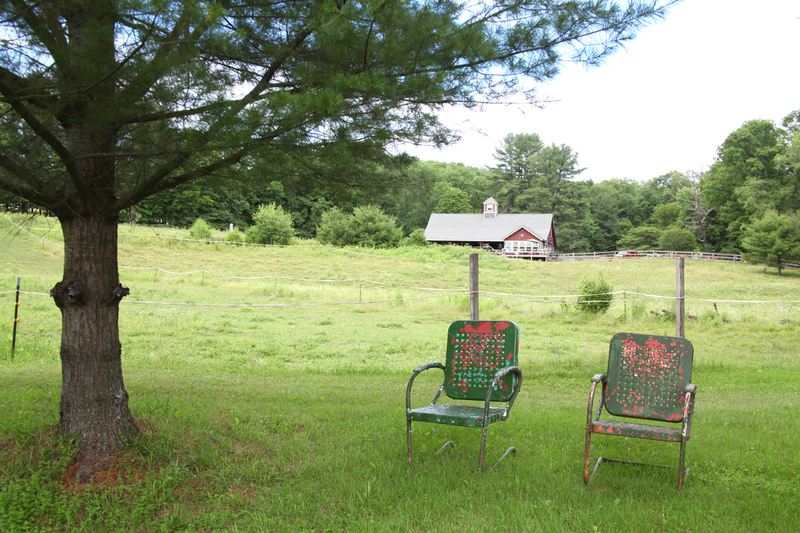 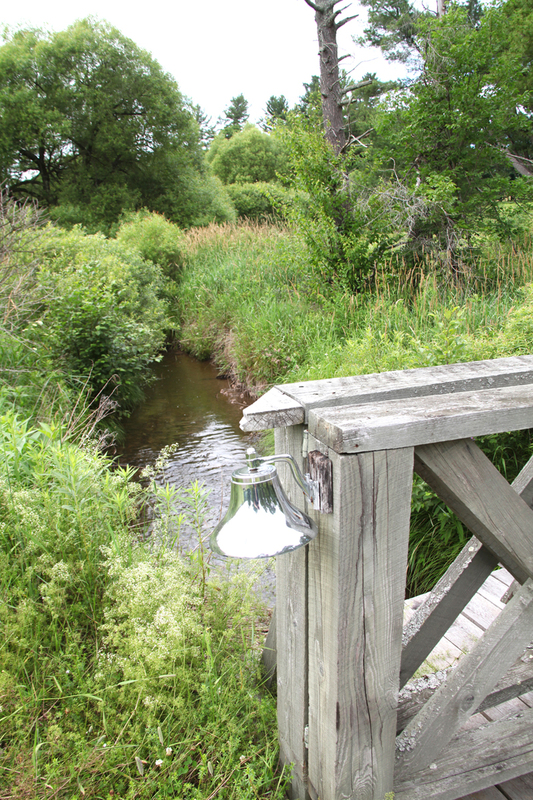 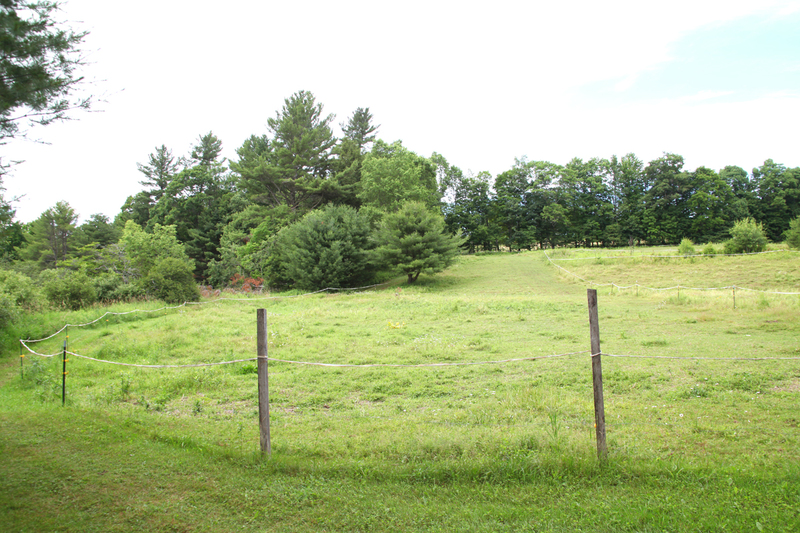 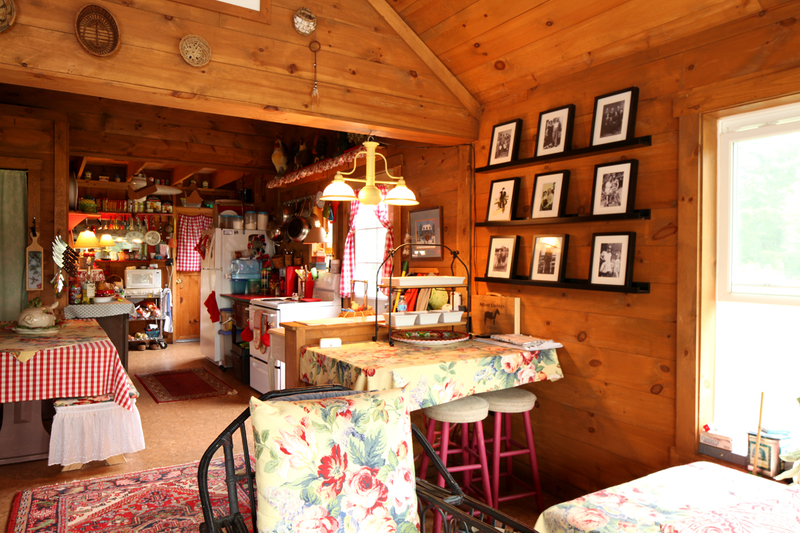 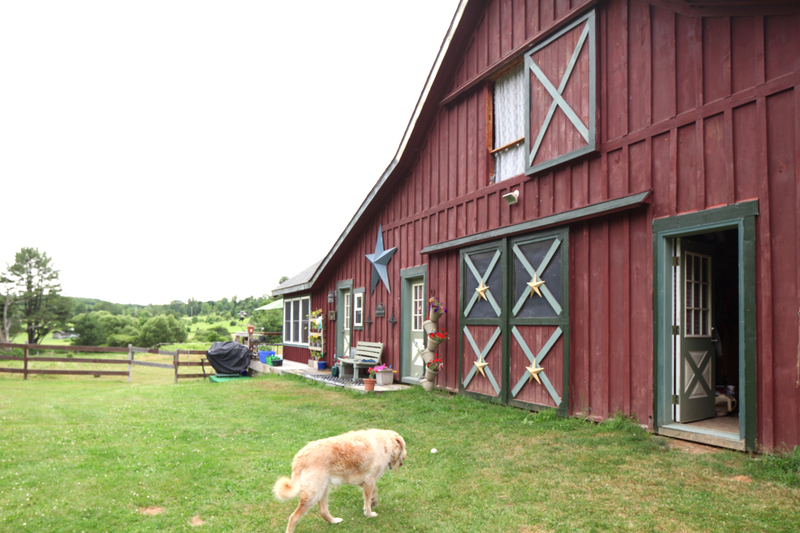 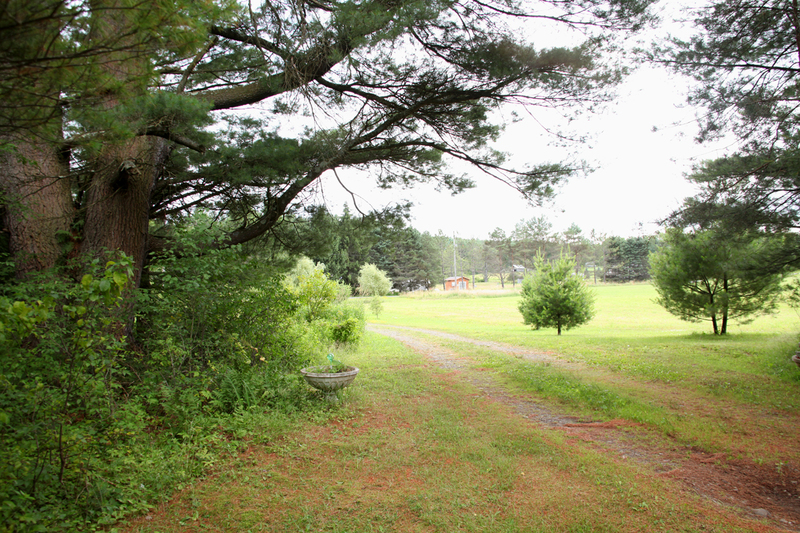 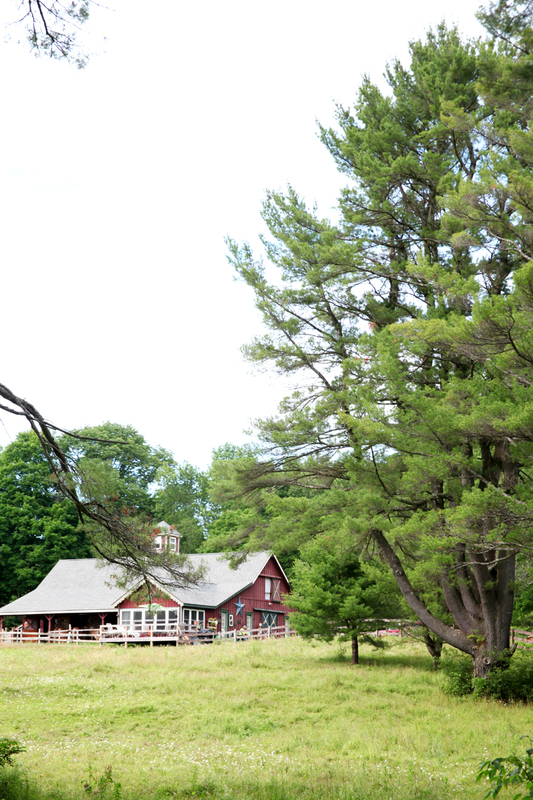 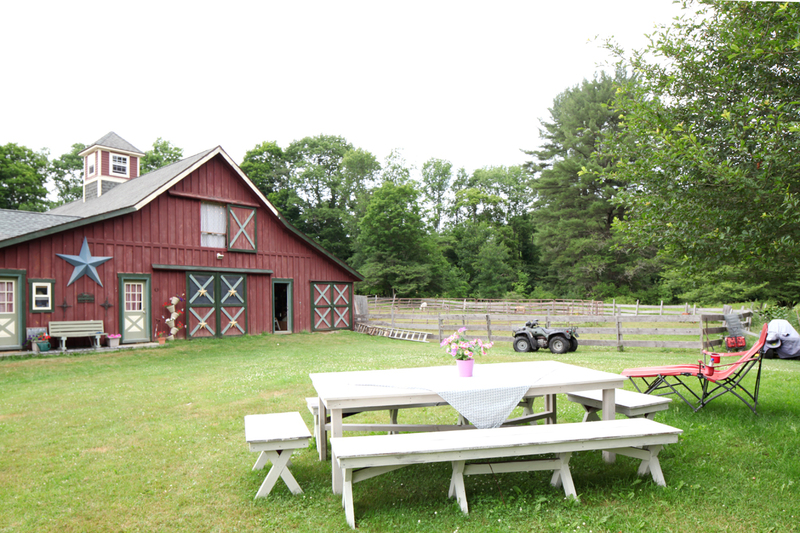 A perfect, private horse/animal farm minutes from Cooperstown and Oneonta on 25 lovely acres. 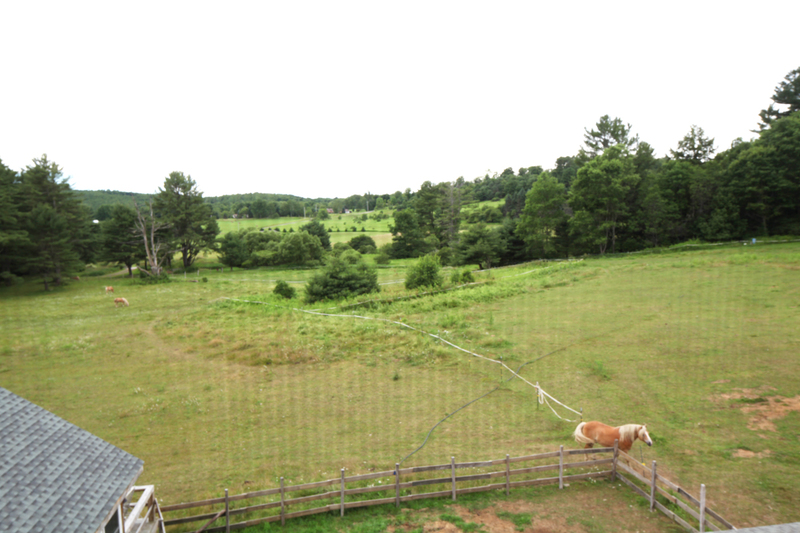 Horse lovers’ paradise on 25+ Acres! 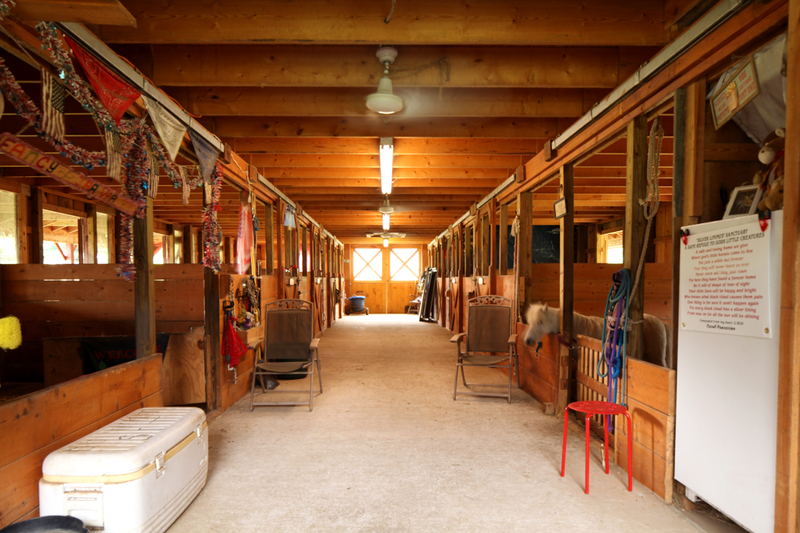 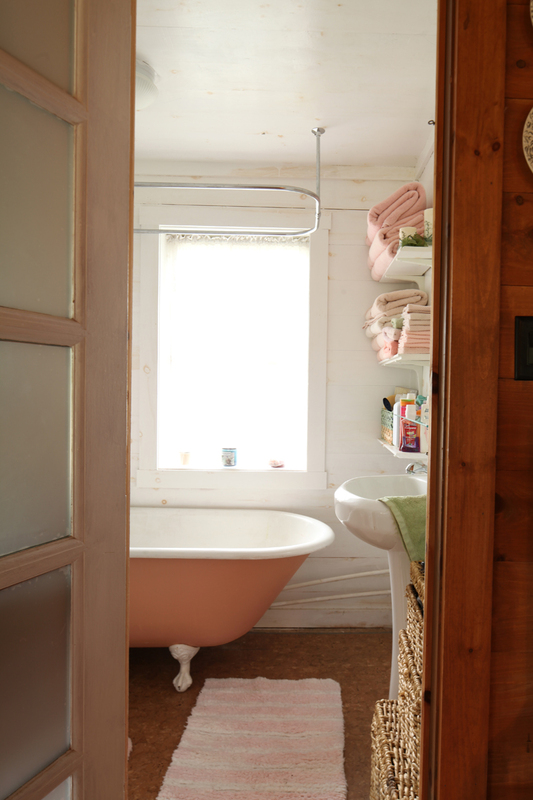 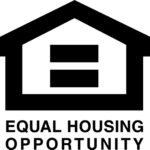 Quality built by a skillful Amish crew in 2005, the post and beam building features 10 stalls, 10′ concrete floor isle, two large sliding barn doors, an apartment and a large, nearly 2,000 sq. 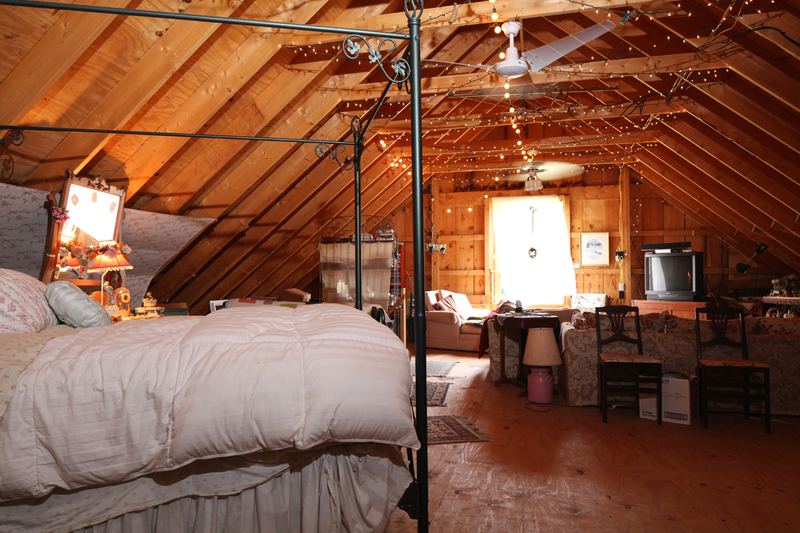 ft. upper level. 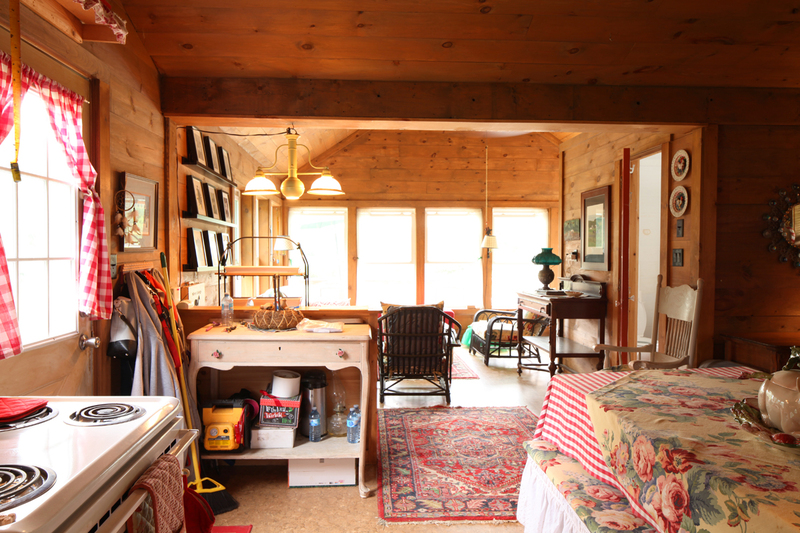 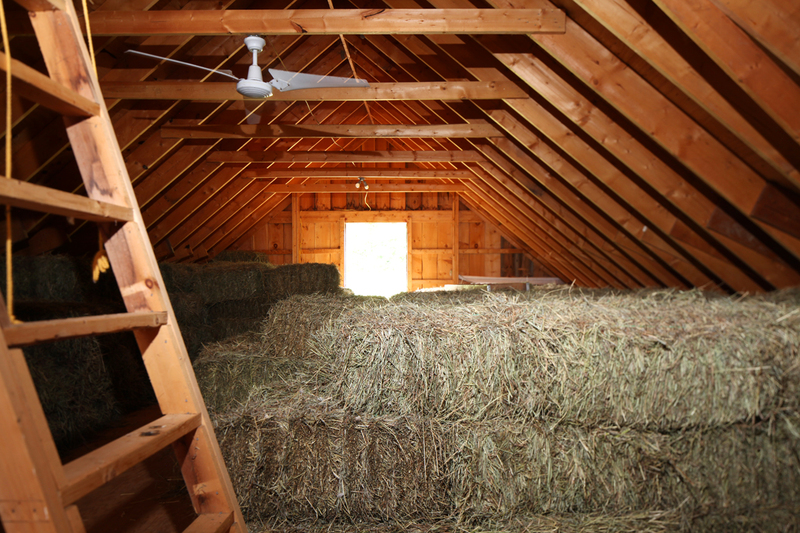 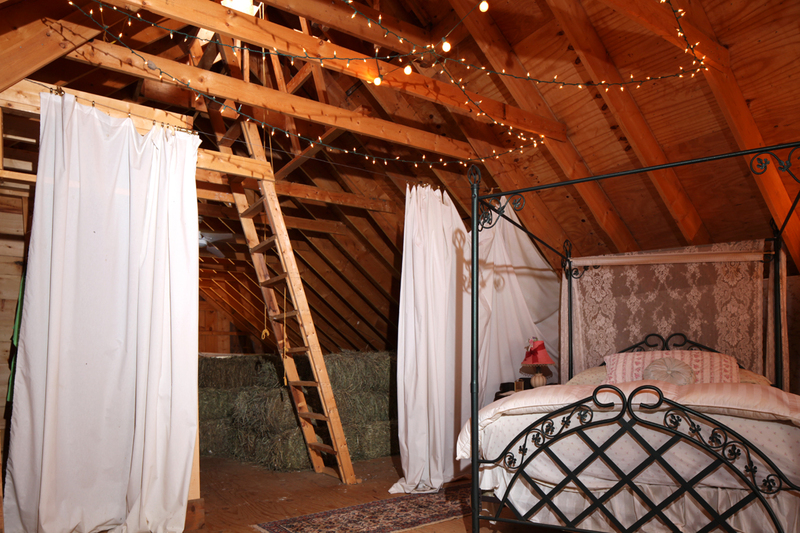 Half of the upper floor is being used as guest quarters and the other half to store hay. 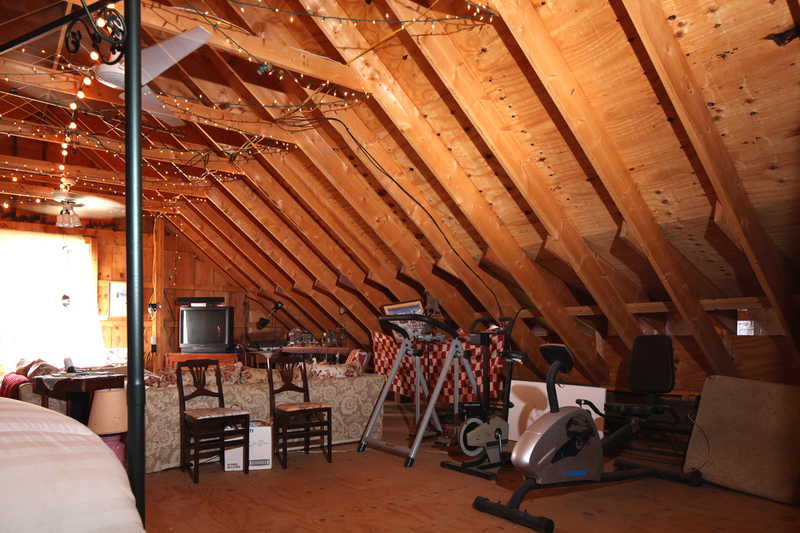 The entire second level could be converted to a magnificent living space with high-volume ceiling and an open floor-plan. 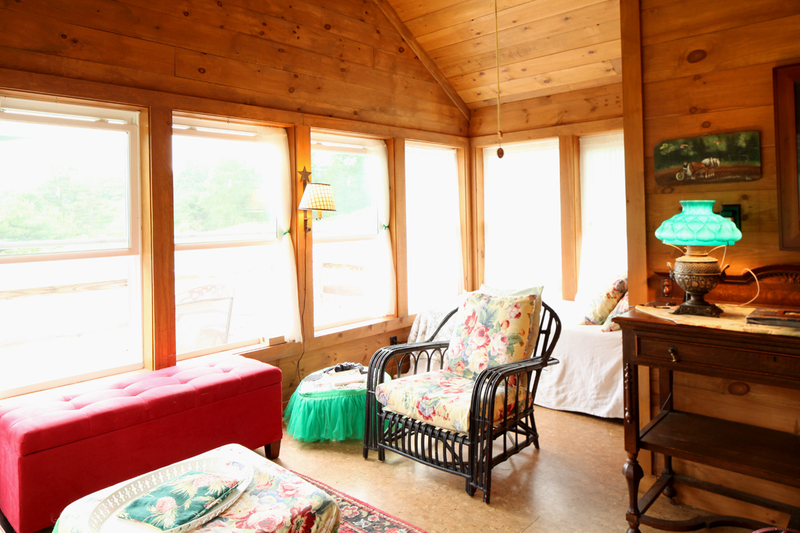 The current living area, added in 2014, is well-built, clad in ship lap, with Pella windows, offering spectacular views and a sweet deck on which to enjoy quiet evenings with a glass of wine. 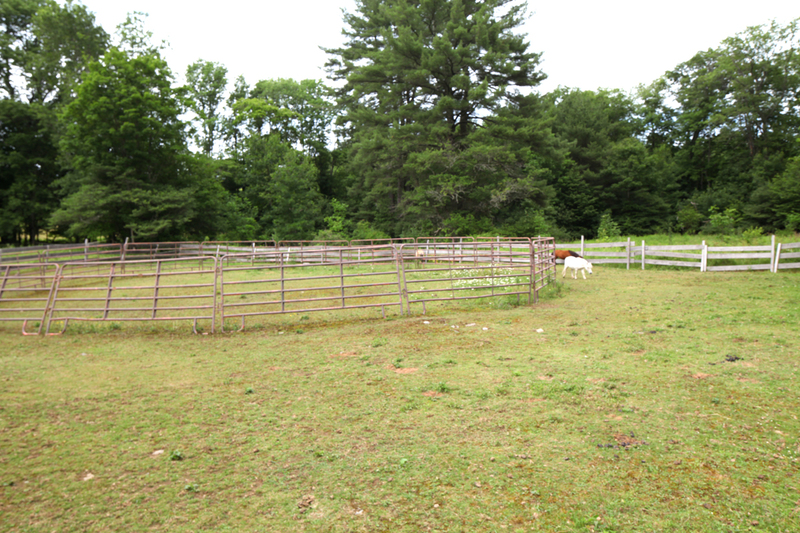 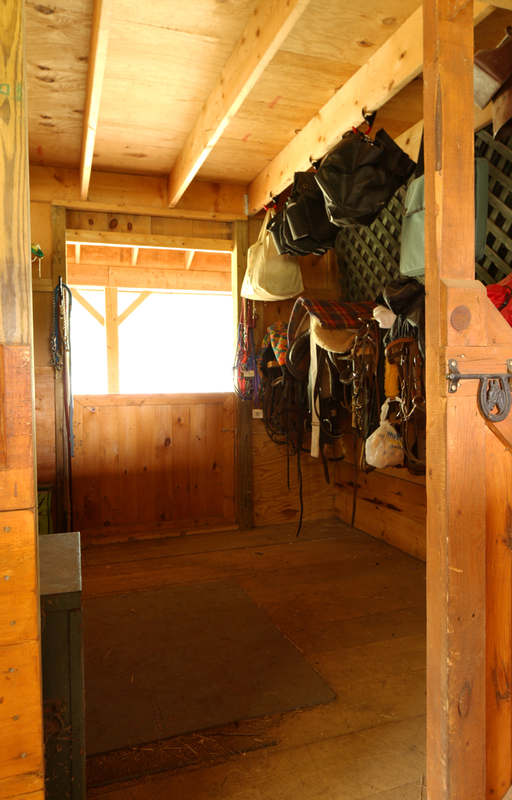 Two huge paddocks will accommodate as many horses or other animals, as you may desire. 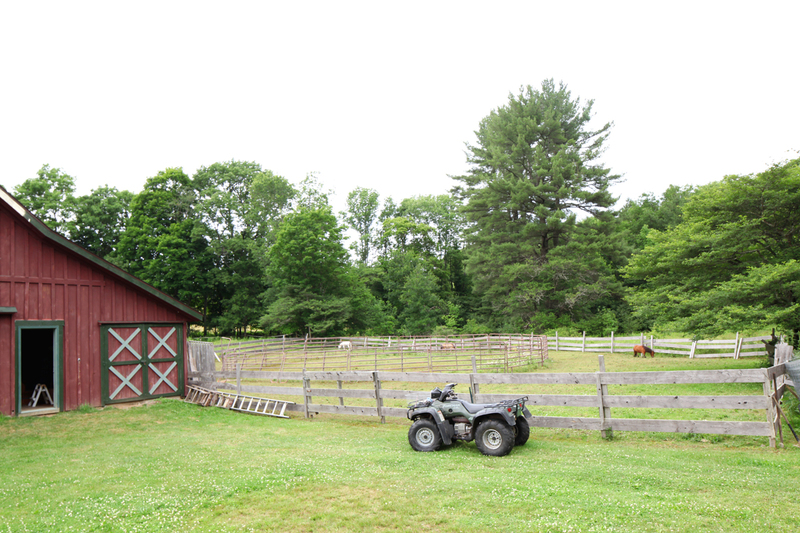 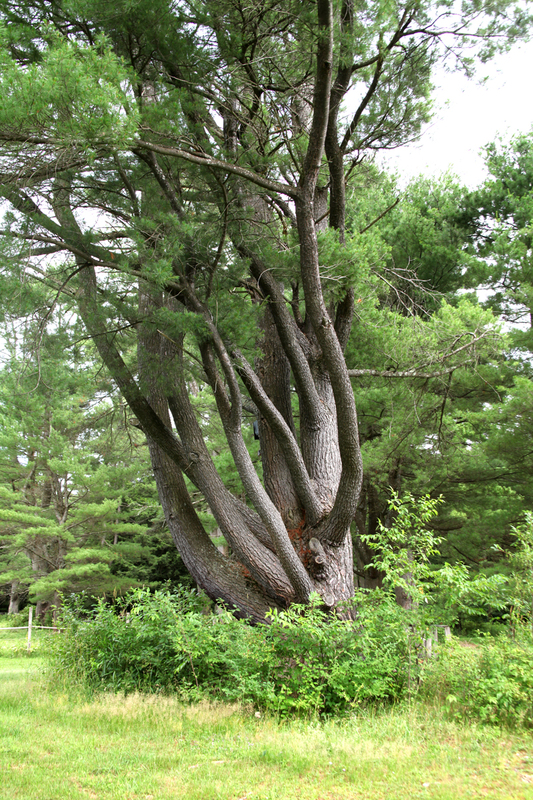 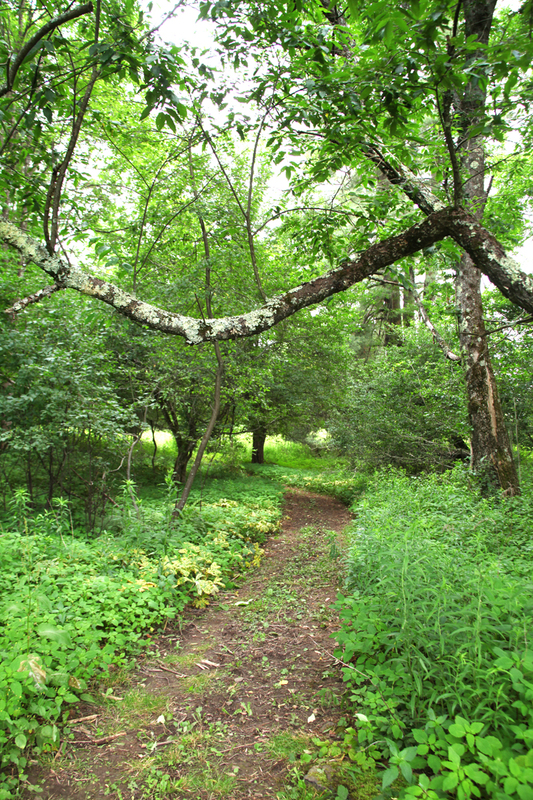 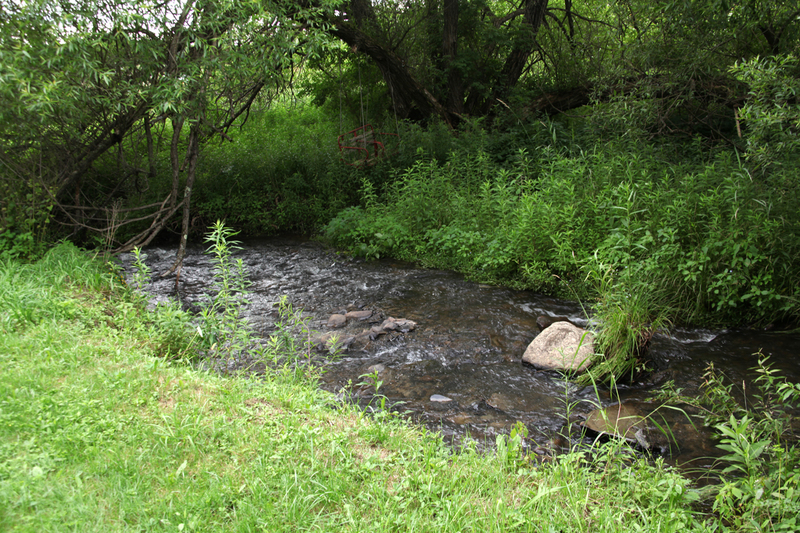 A real working farm, with a separate 9 Acre Timothy hay field, with its own road access, majestic old trees and a year-round stream cutting through. 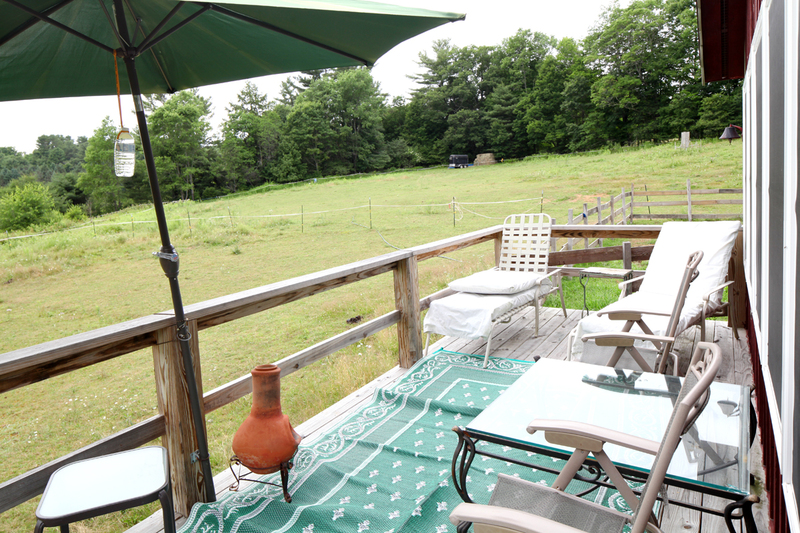 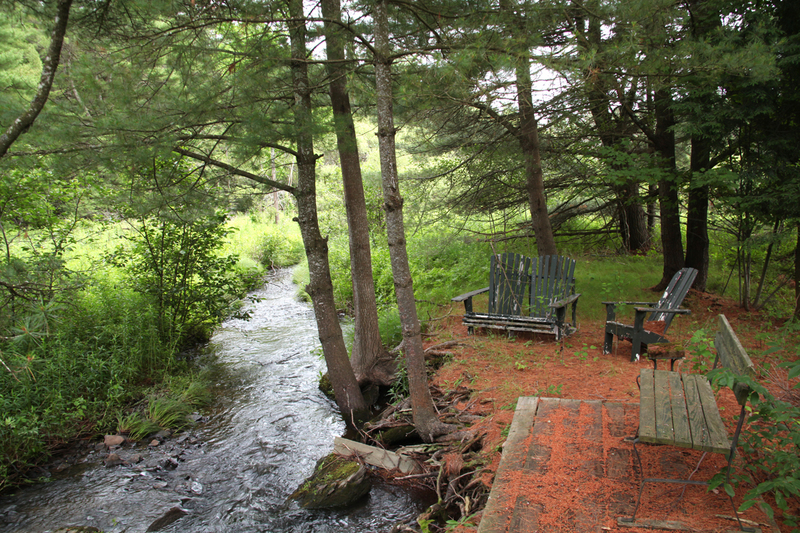 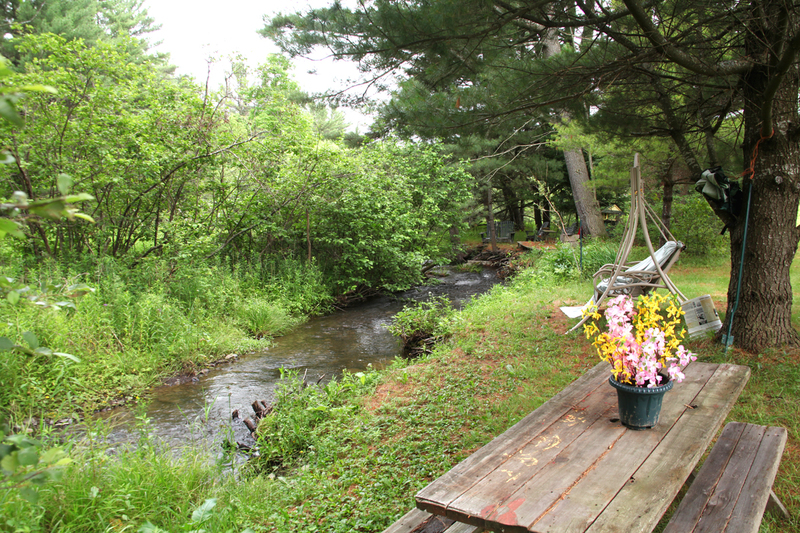 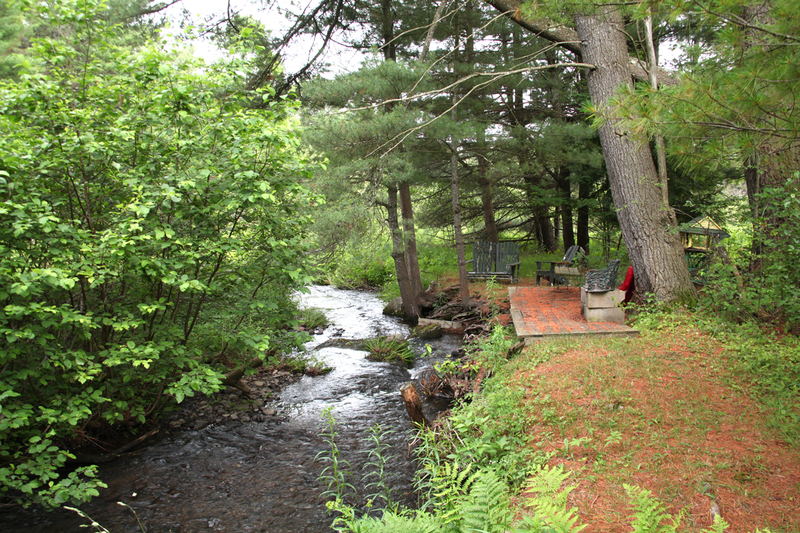 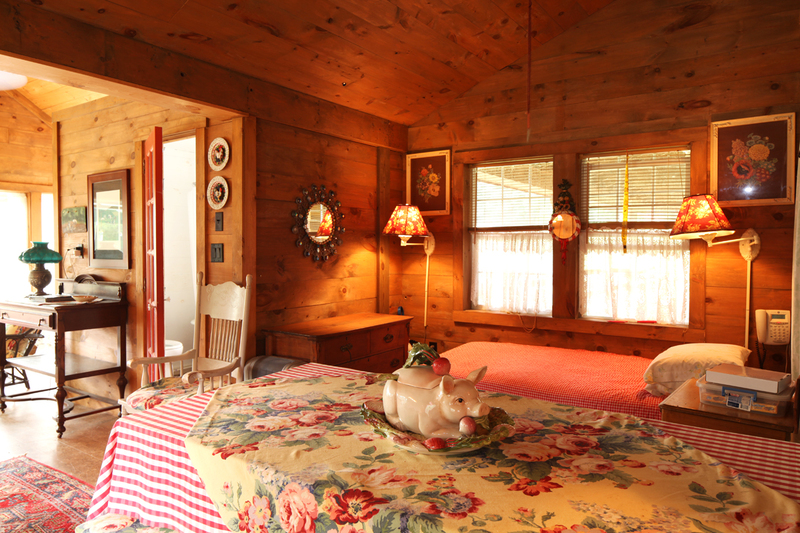 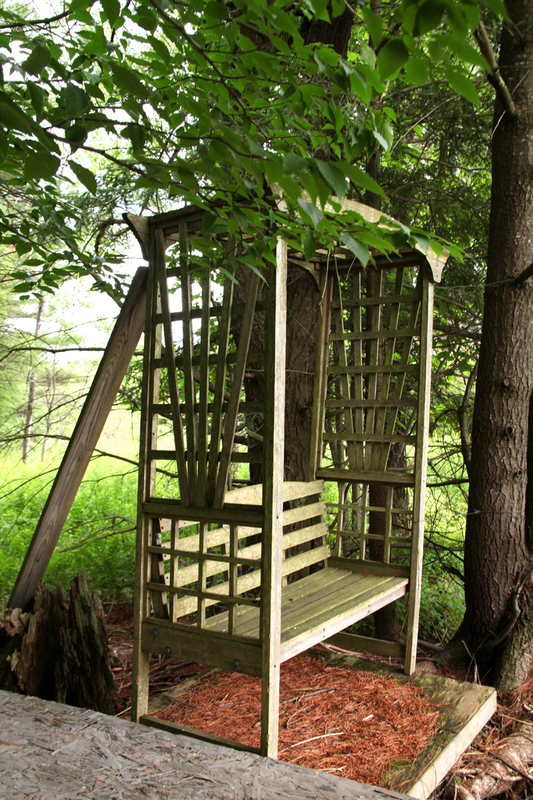 Perfect privacy in a scenic country setting, while only 4 Miles to Cooperstown and 8 Miles to Oneonta and I-88.